We're a small family business based in Ohio crafting natural handmade soaps. 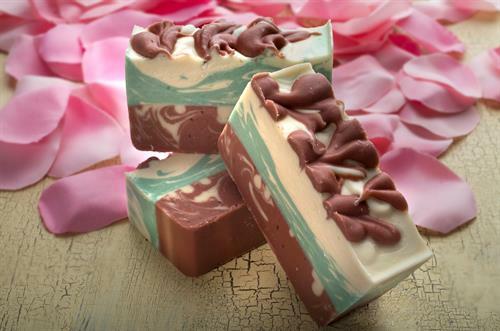 We make Cold Processed Soaps at low temperature with Essential Oils so that your skin will love the effect. 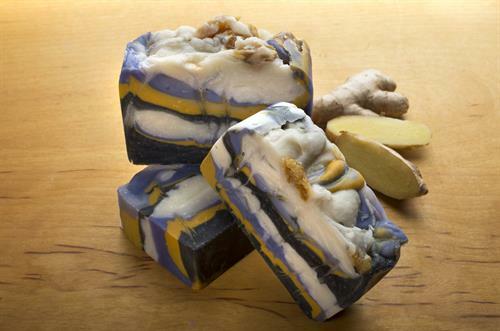 Switch to Natural Cold Processed Soaps.